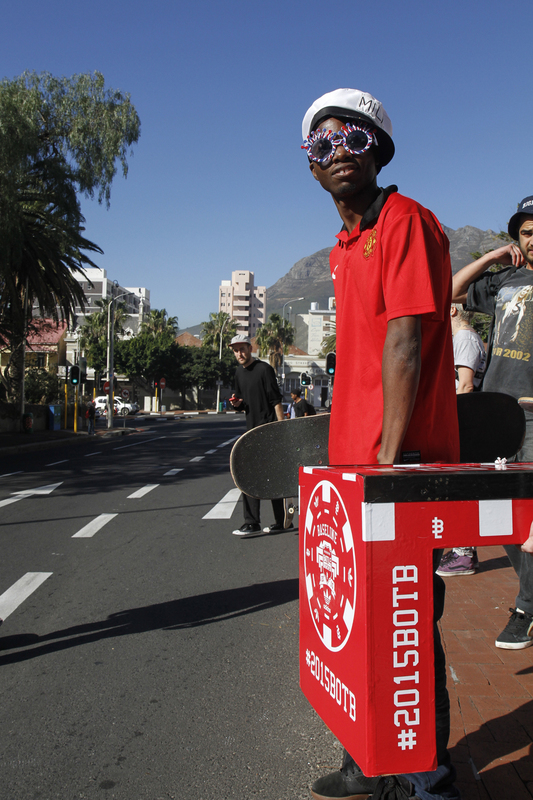 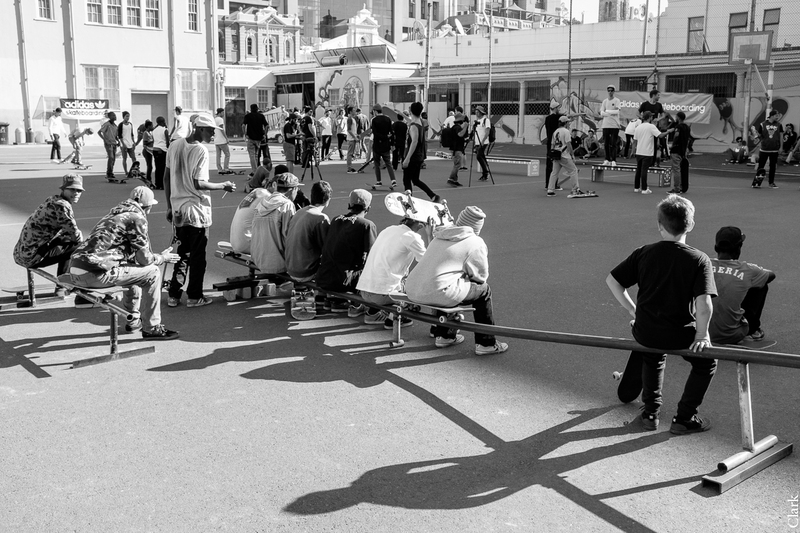 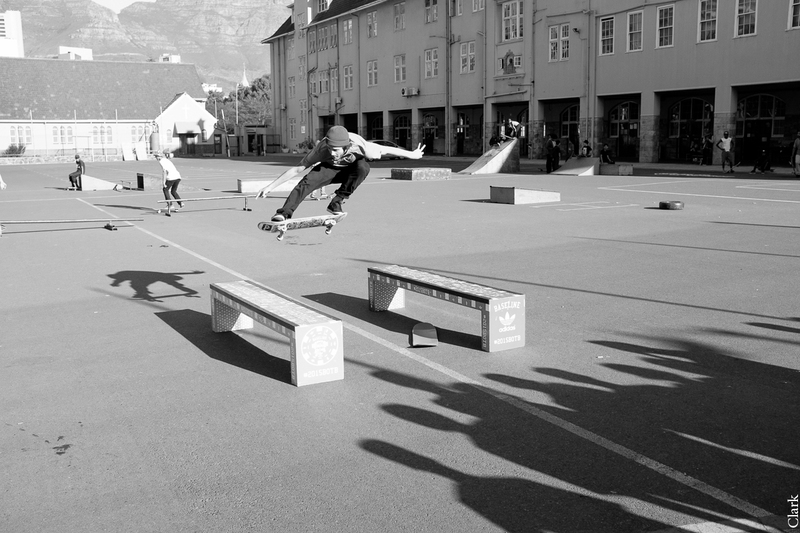 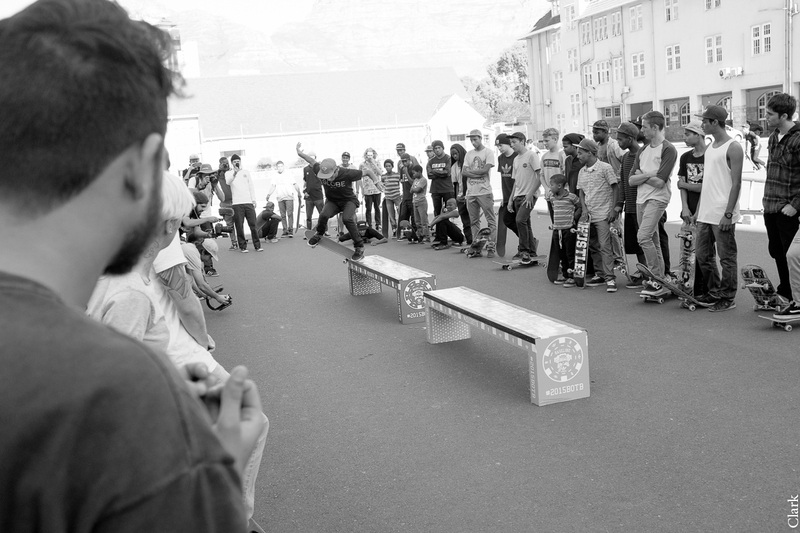 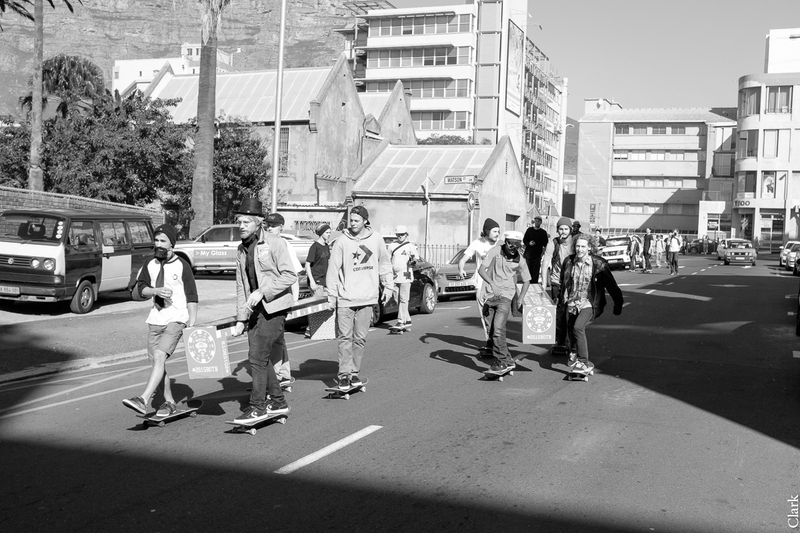 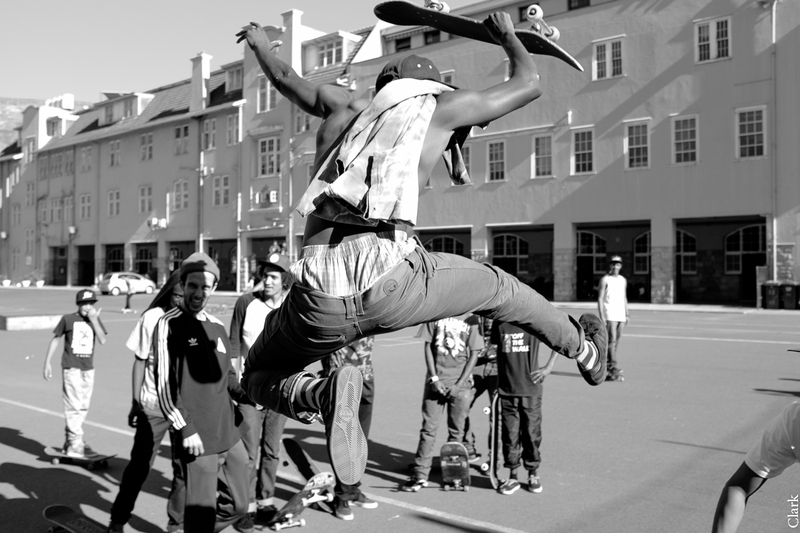 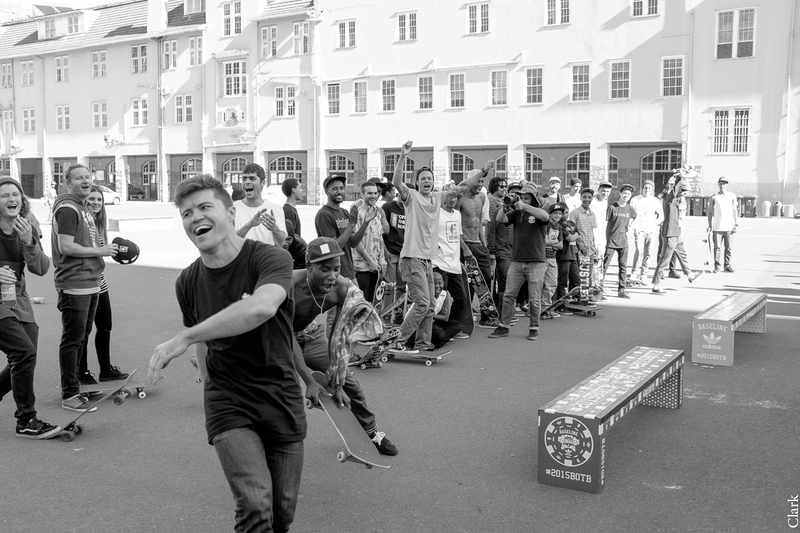 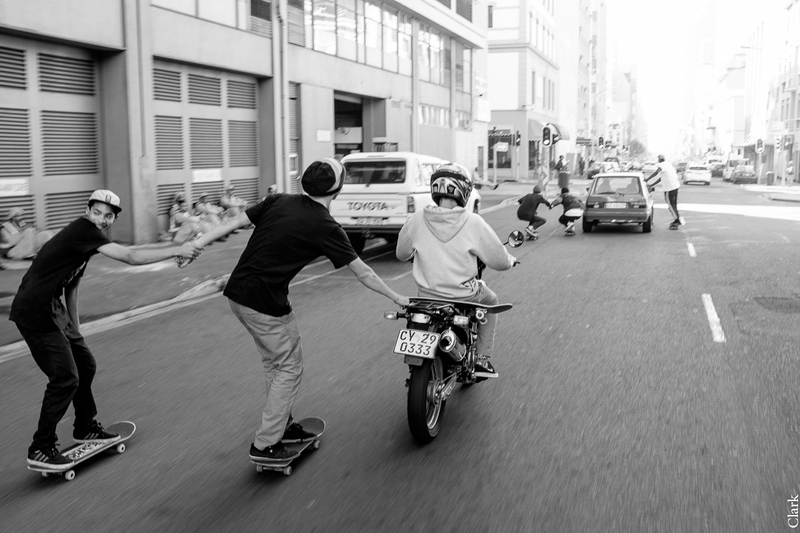 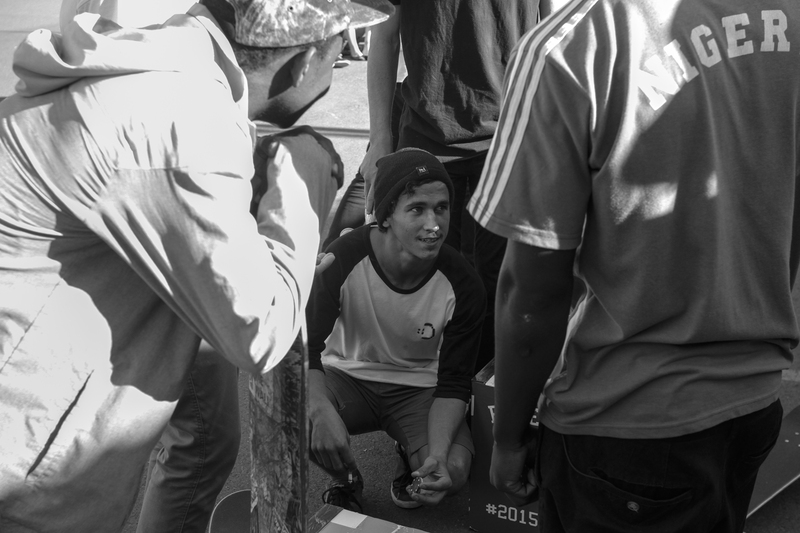 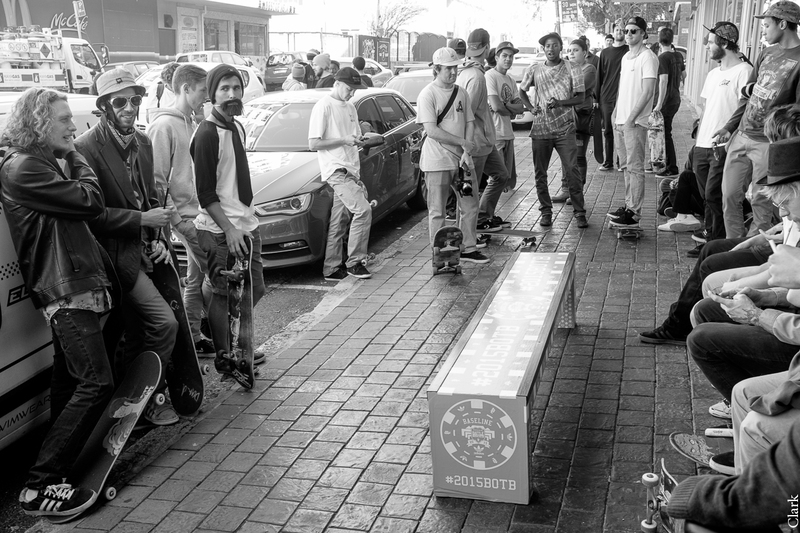 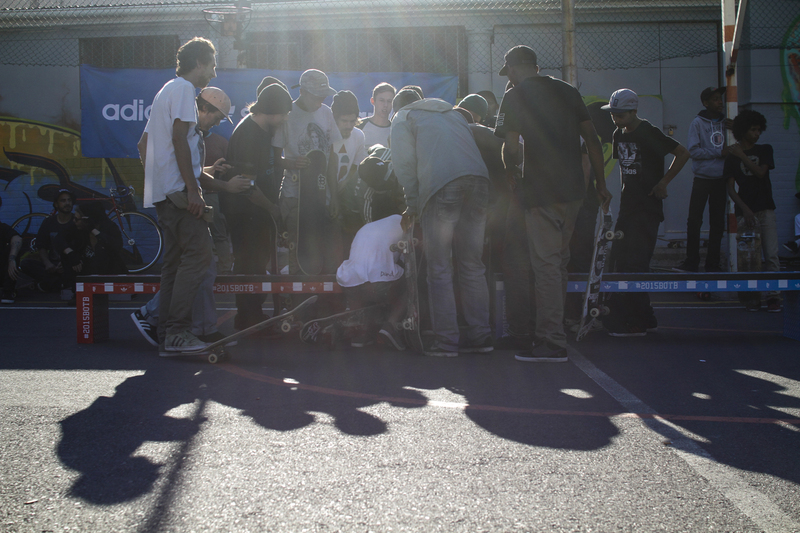 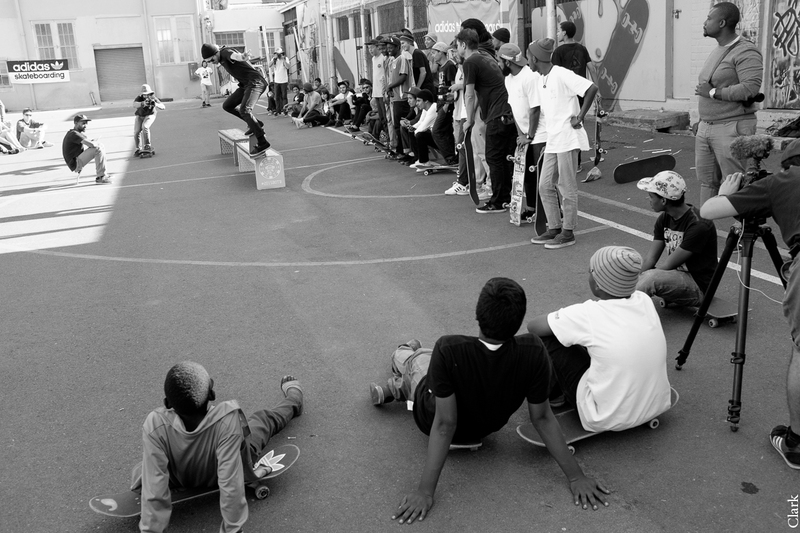 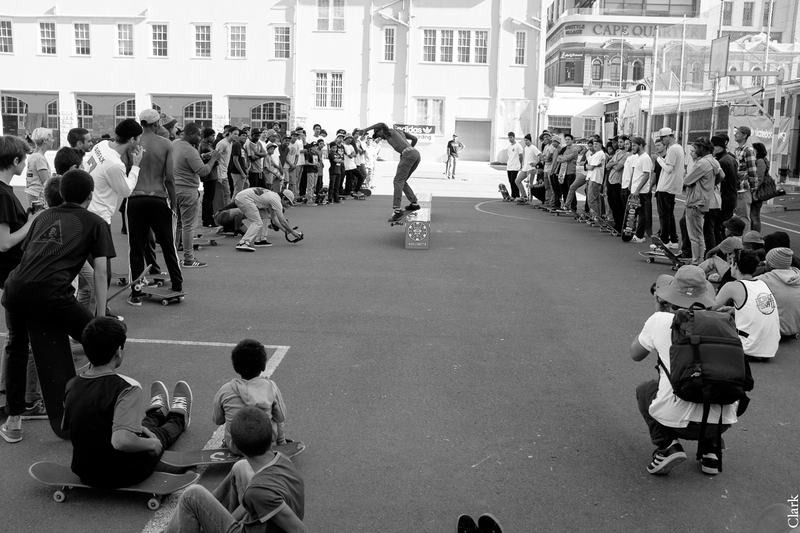 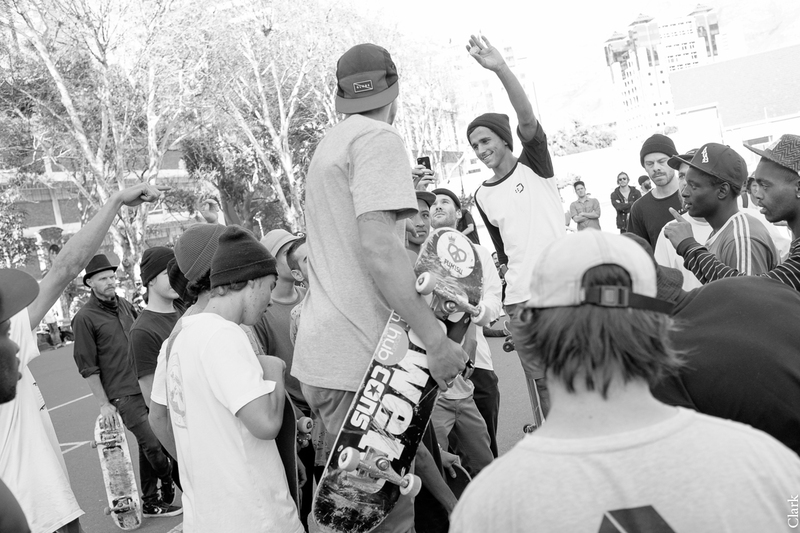 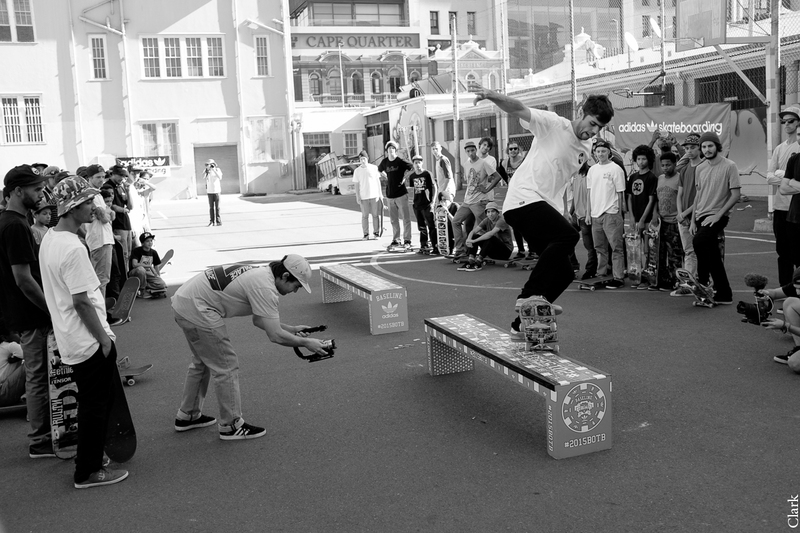 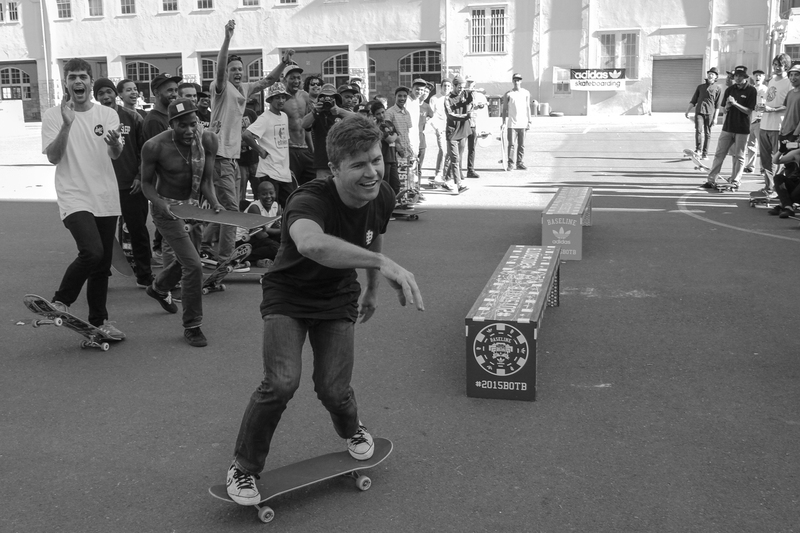 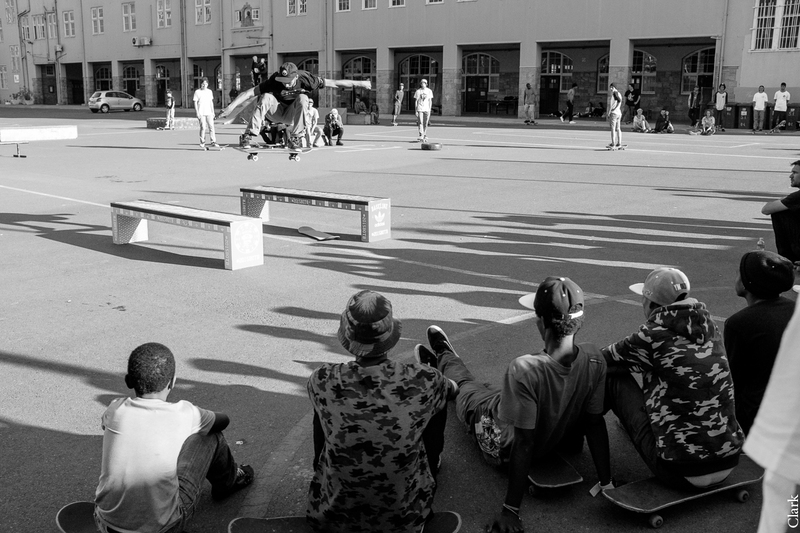 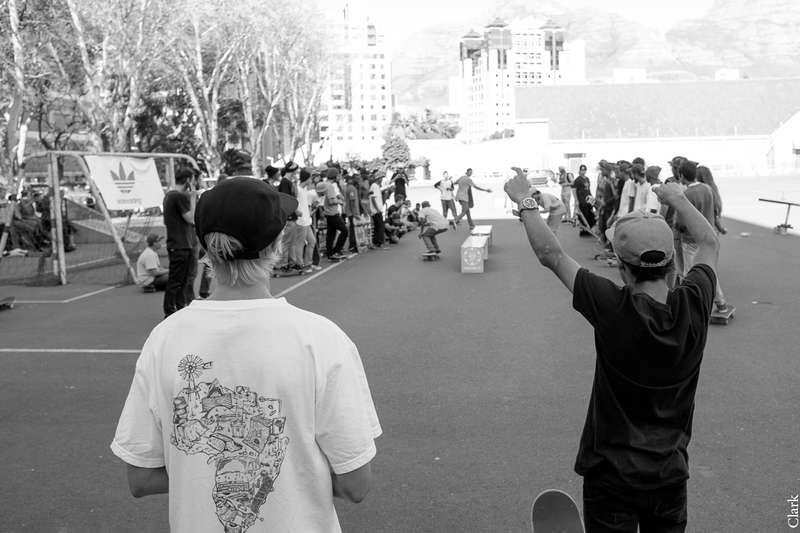 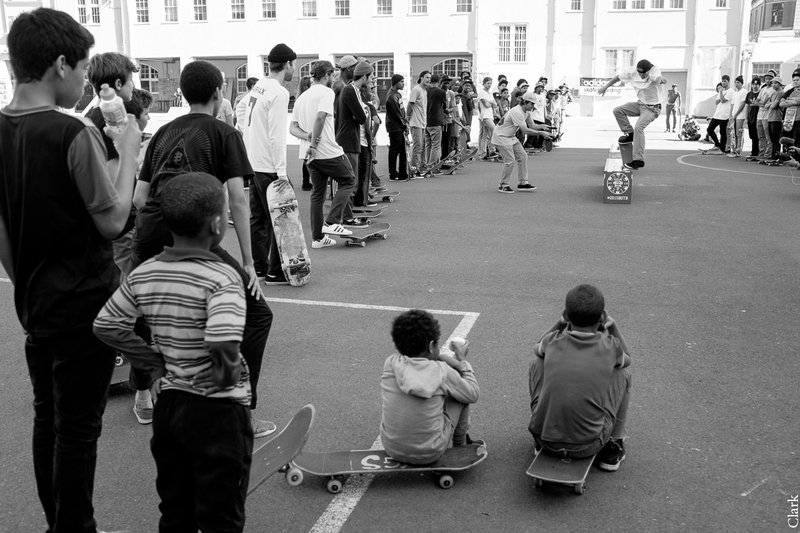 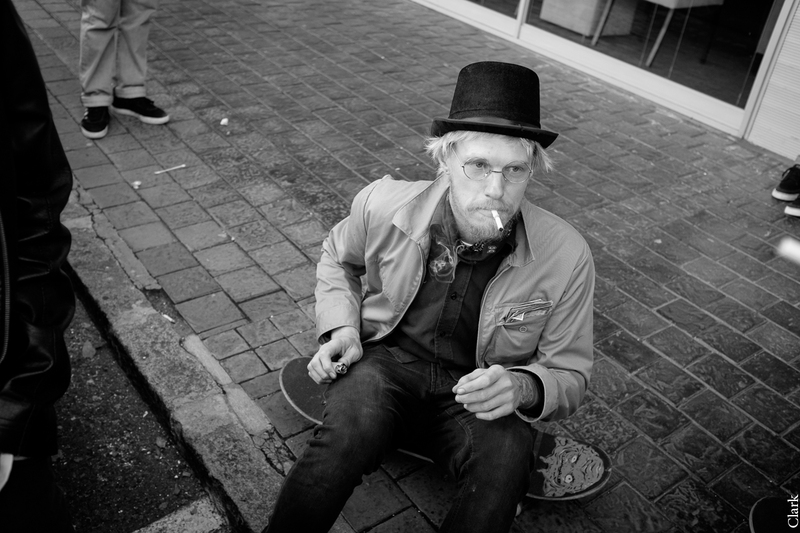 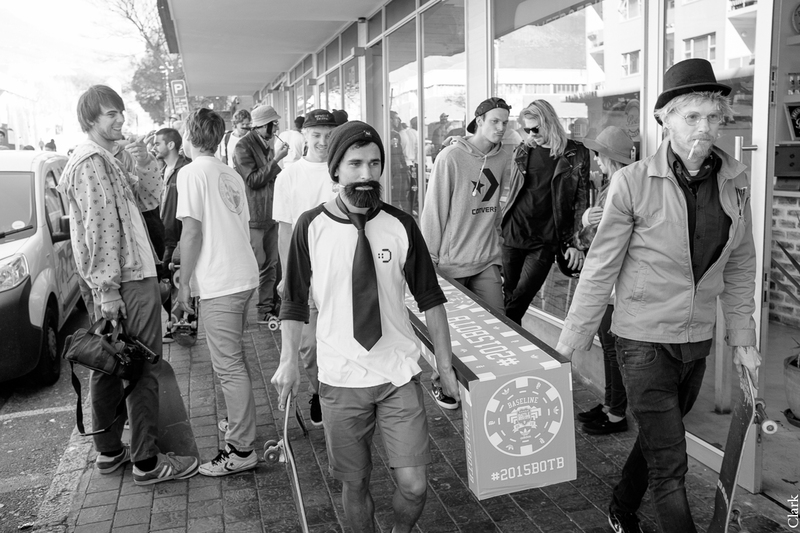 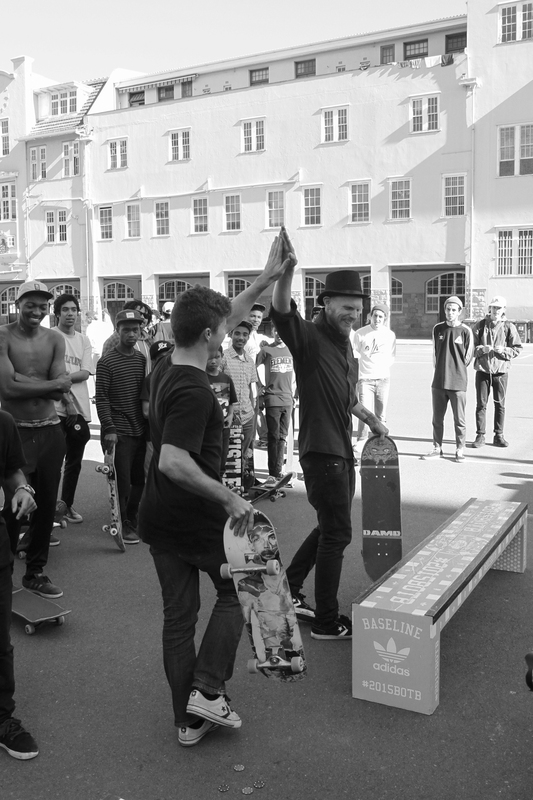 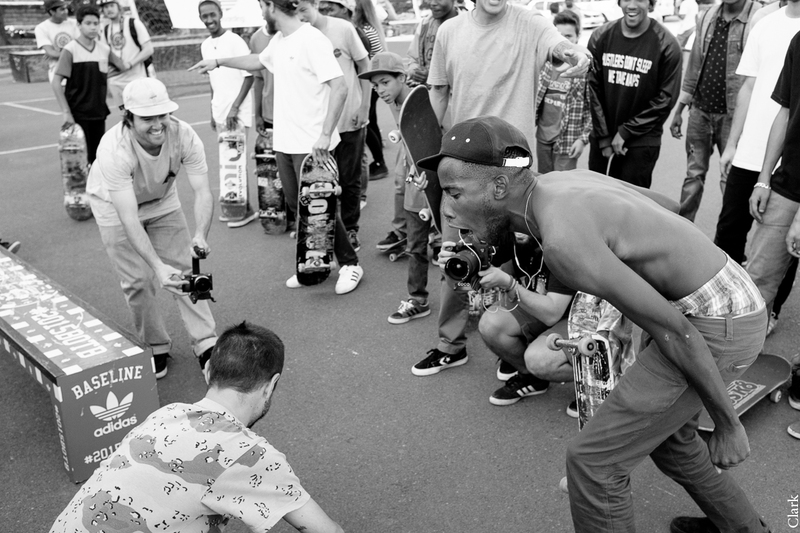 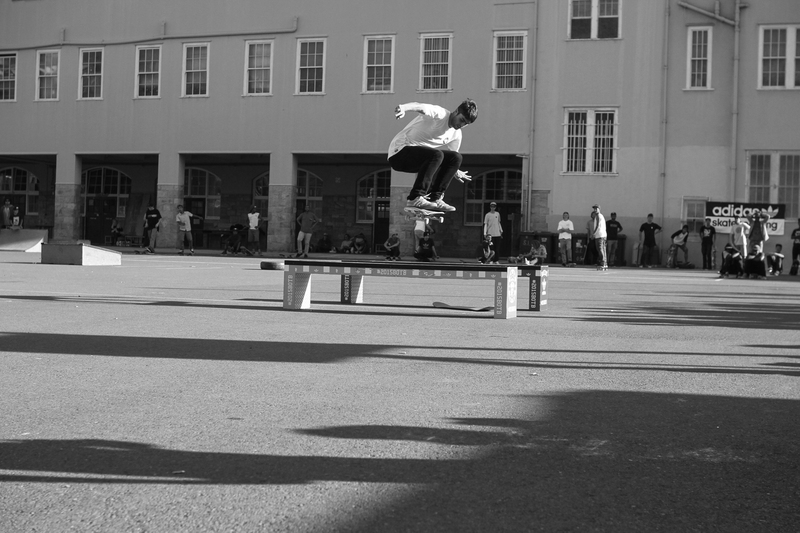 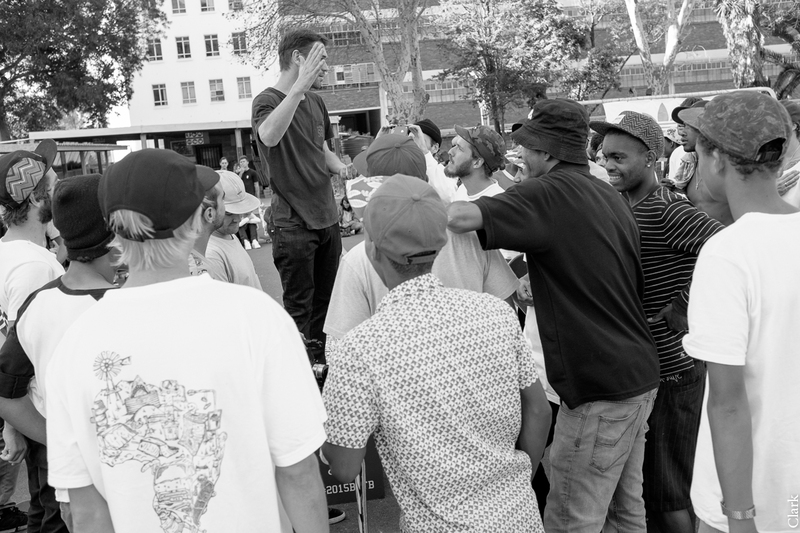 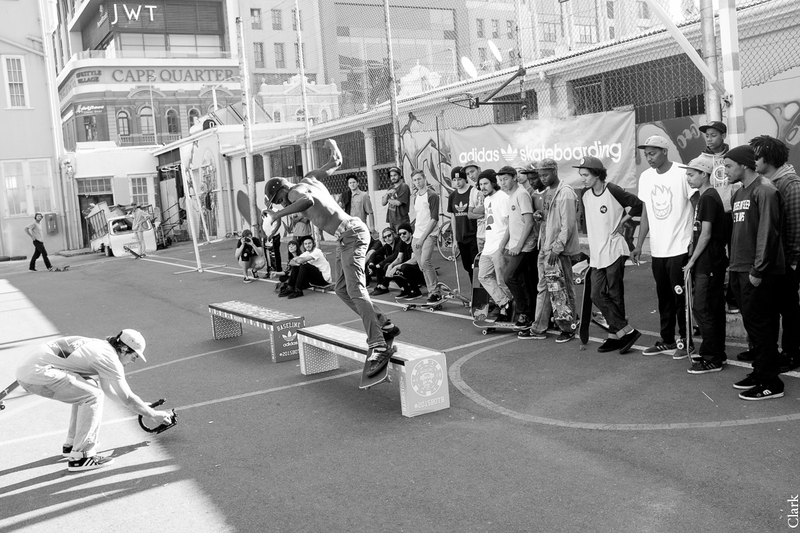 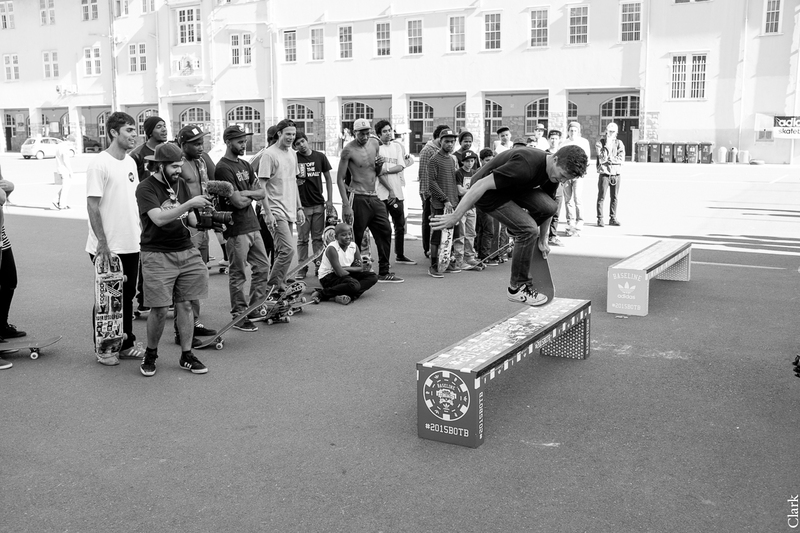 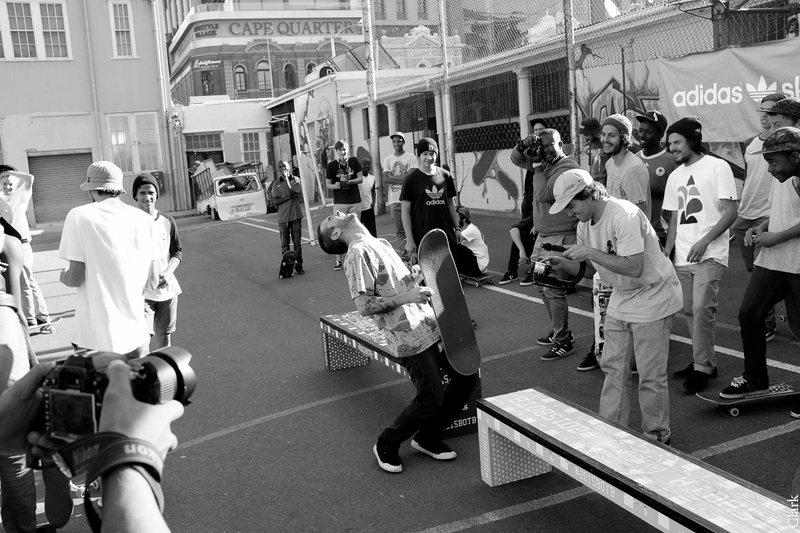 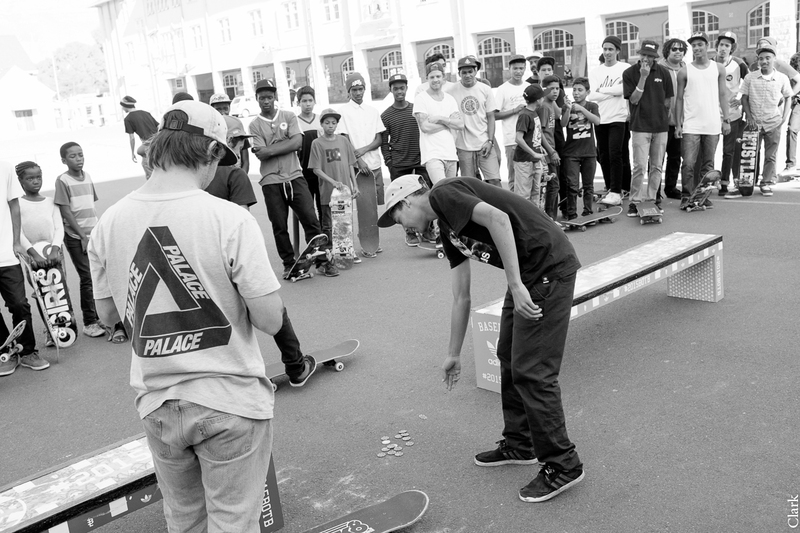 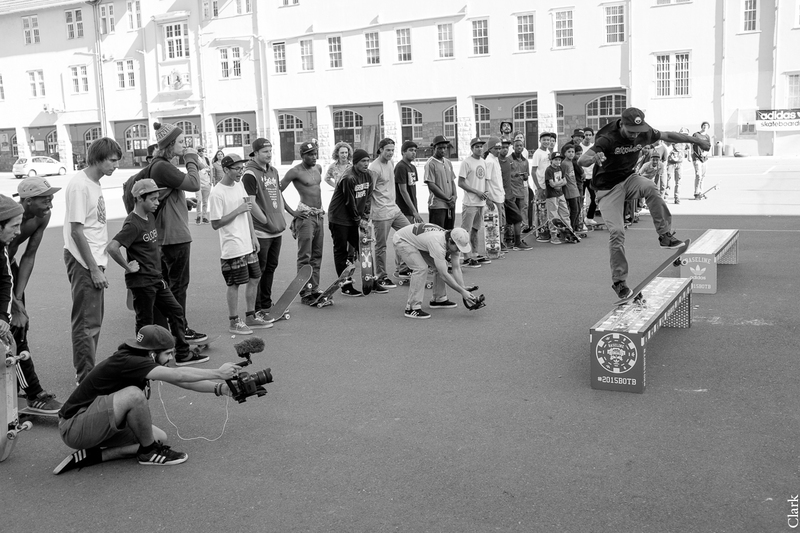 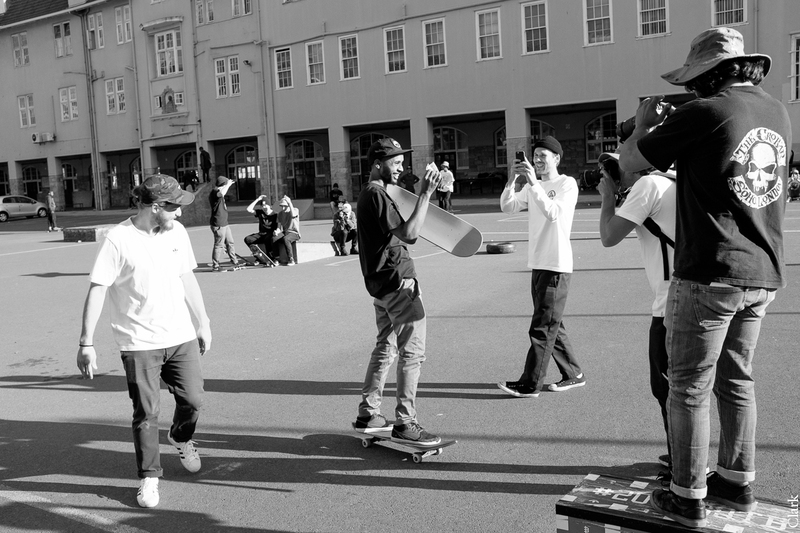 The annual ‘Battle Of The Benches’ event takes place every year in downtown Cape Town. 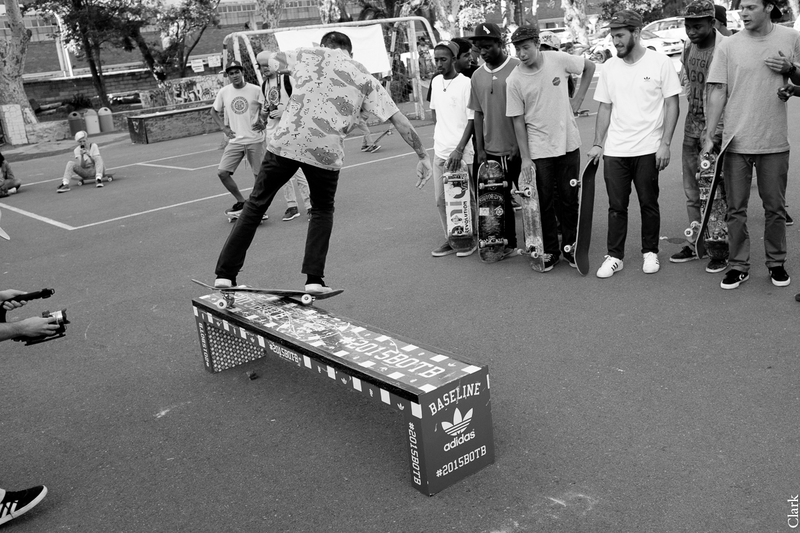 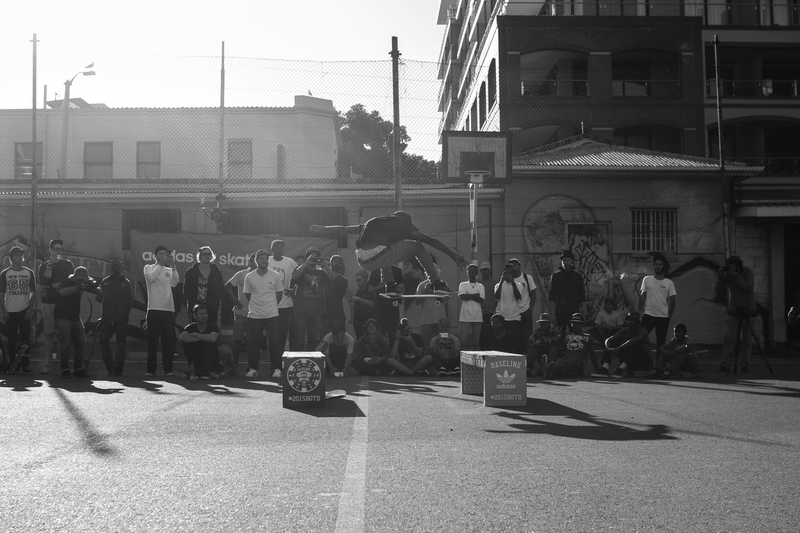 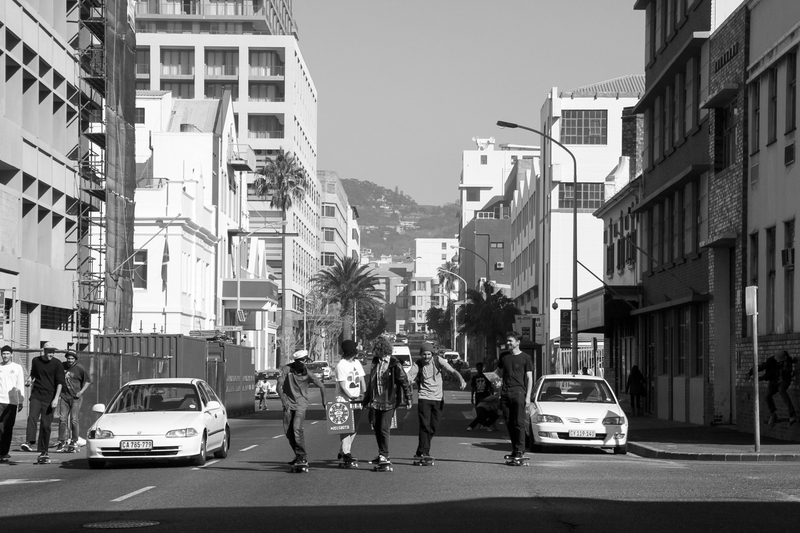 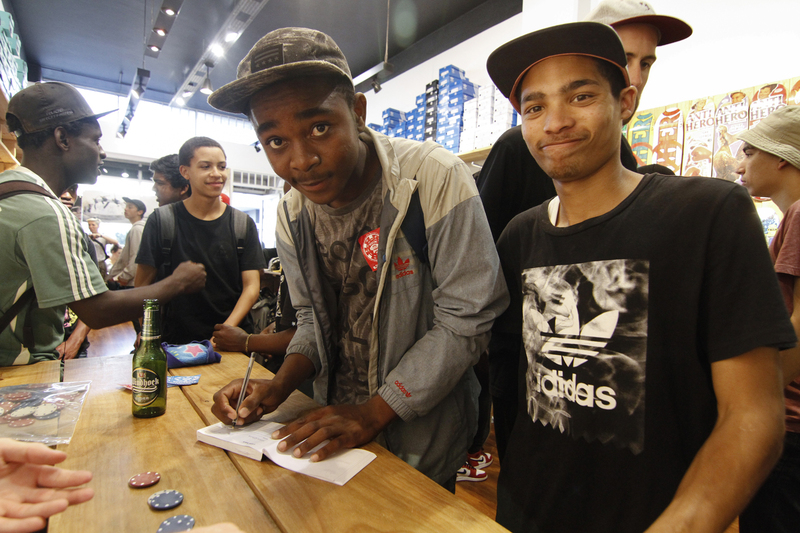 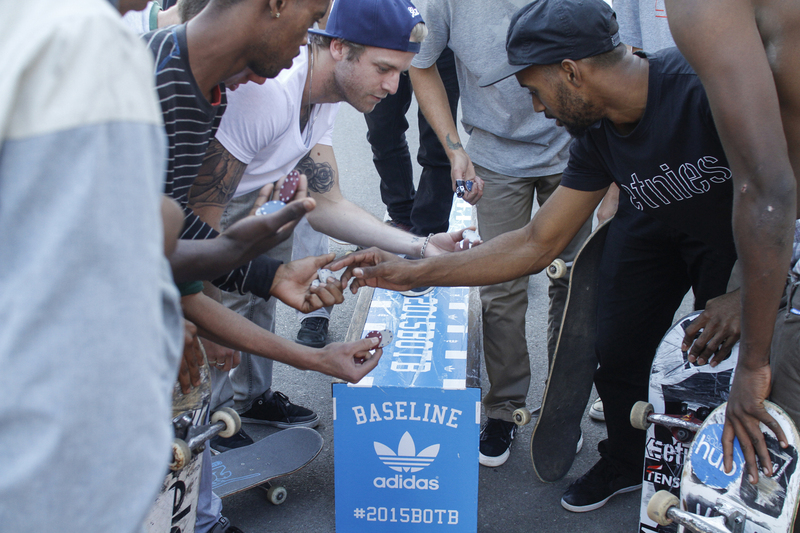 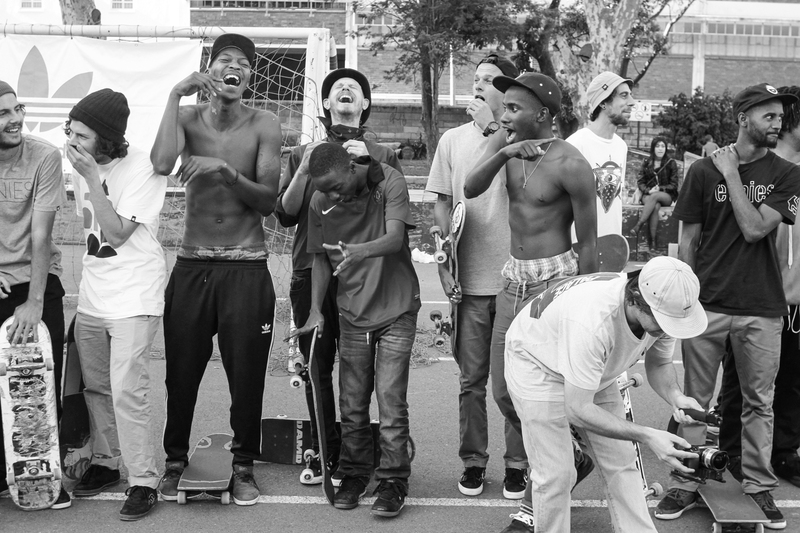 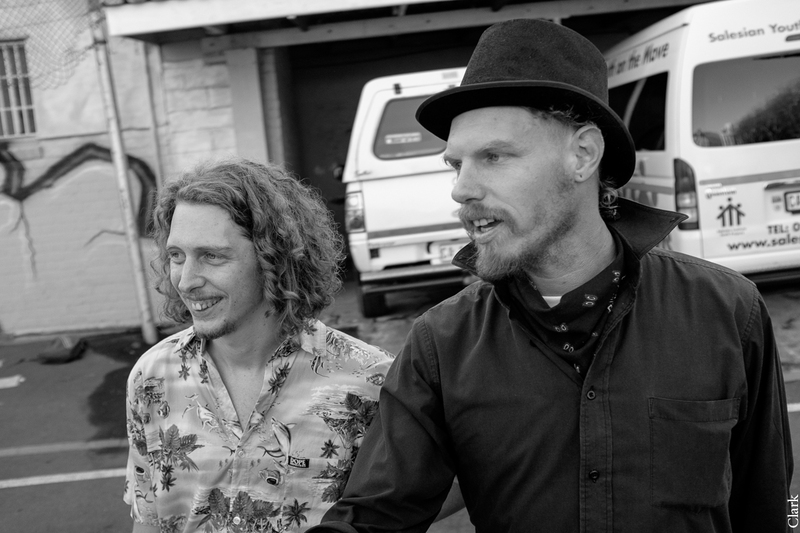 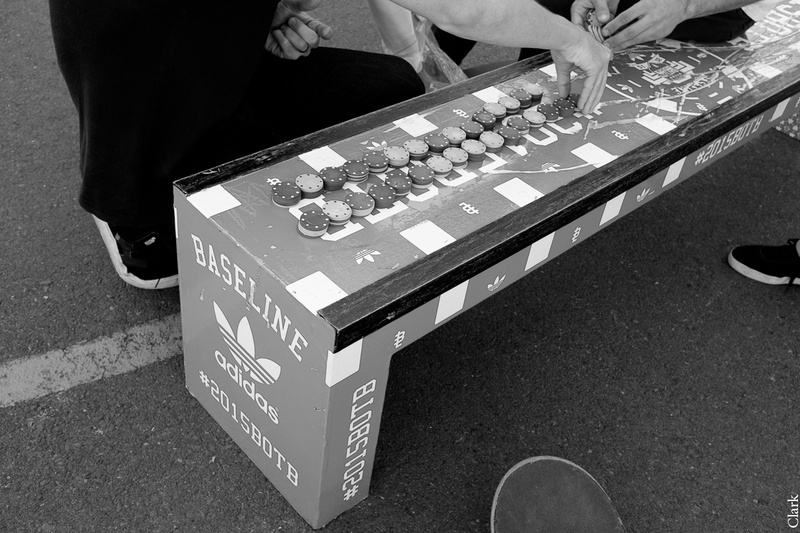 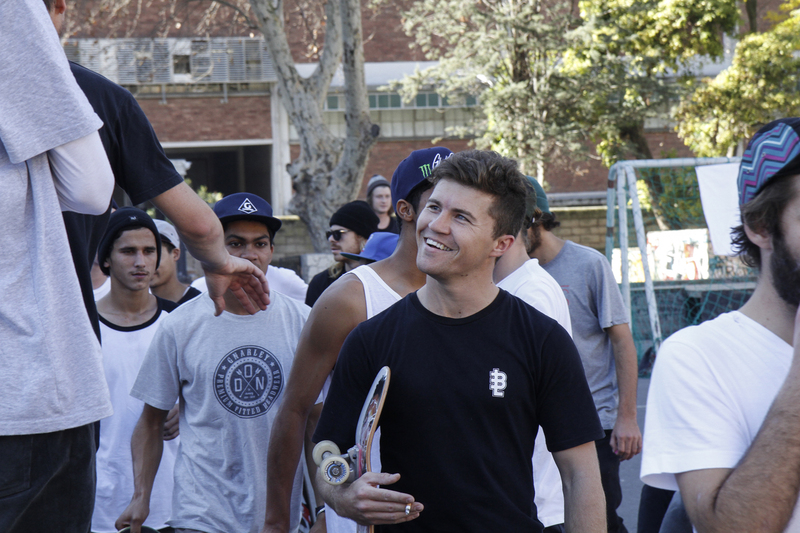 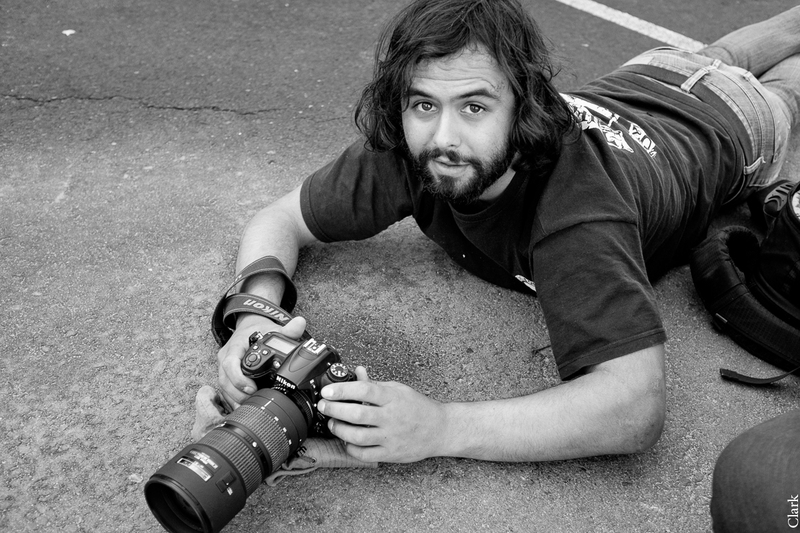 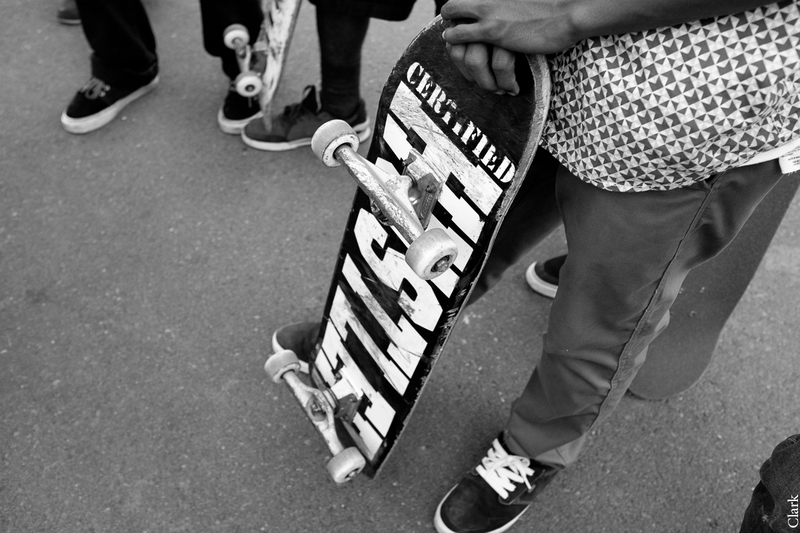 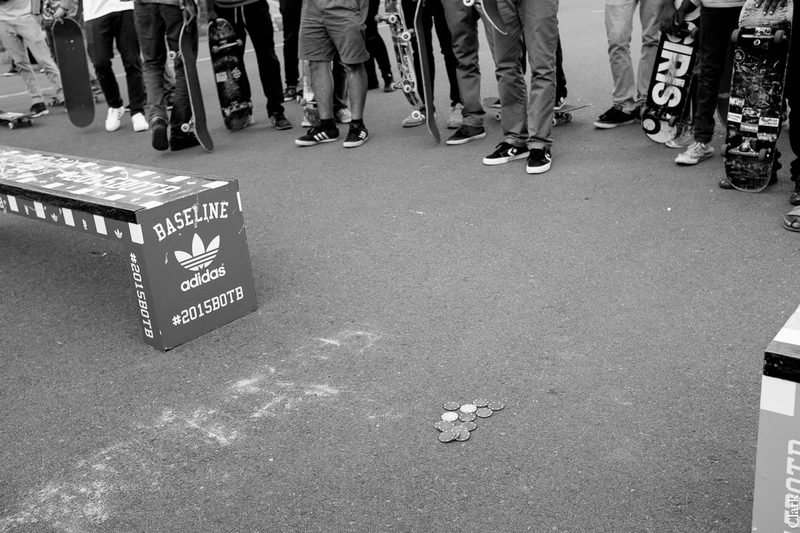 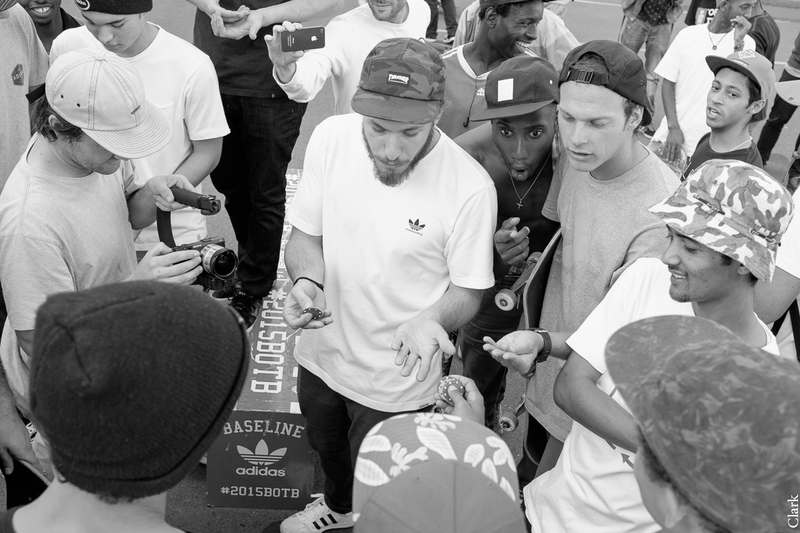 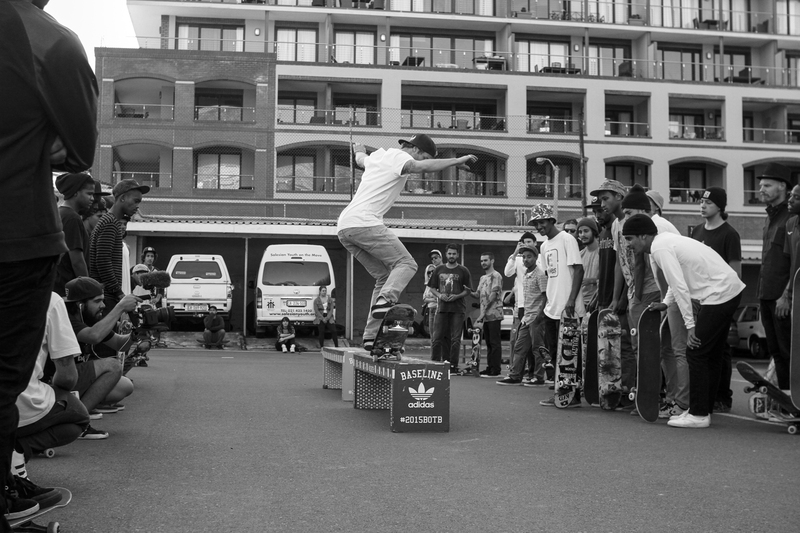 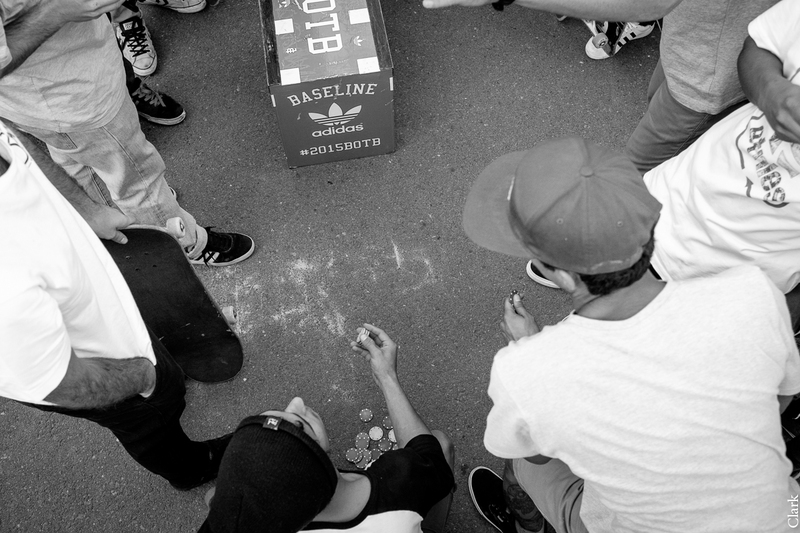 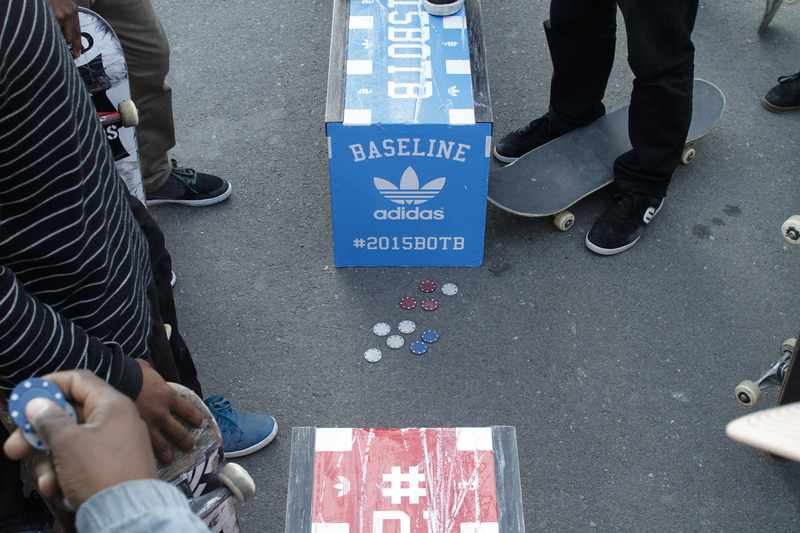 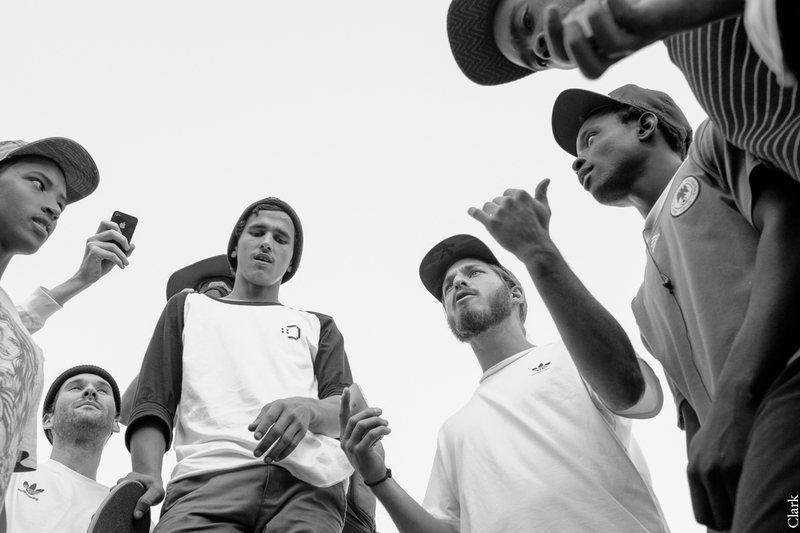 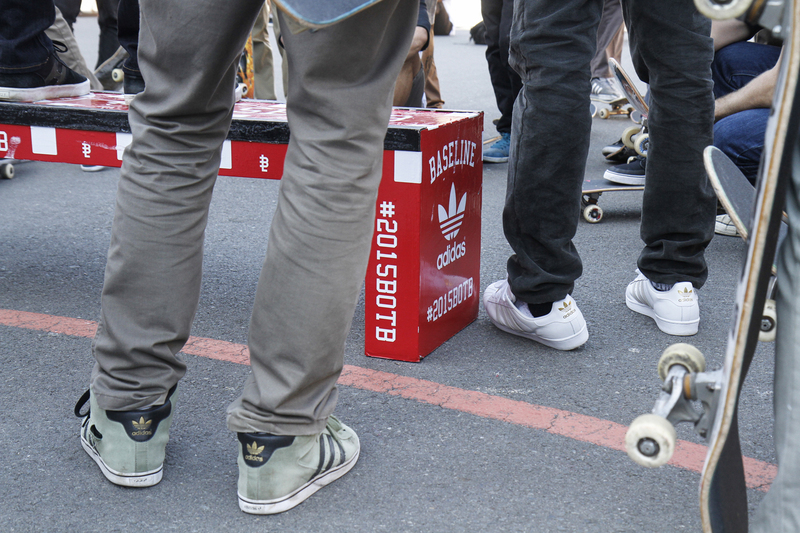 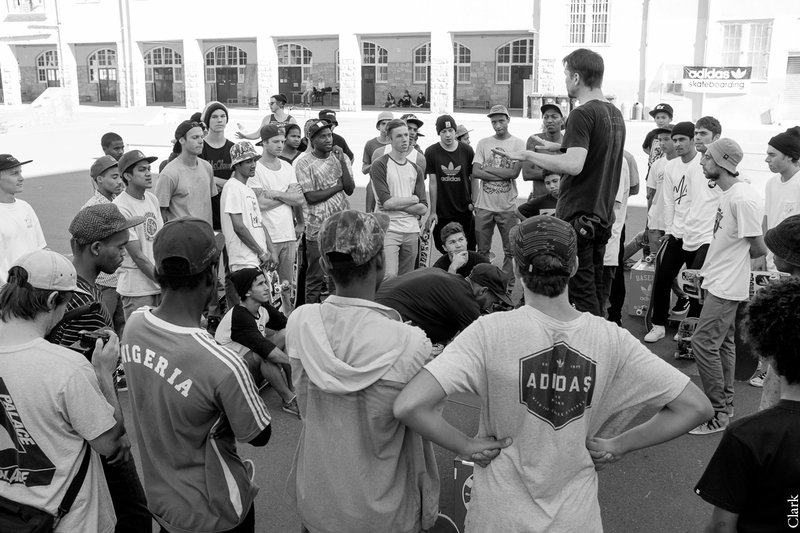 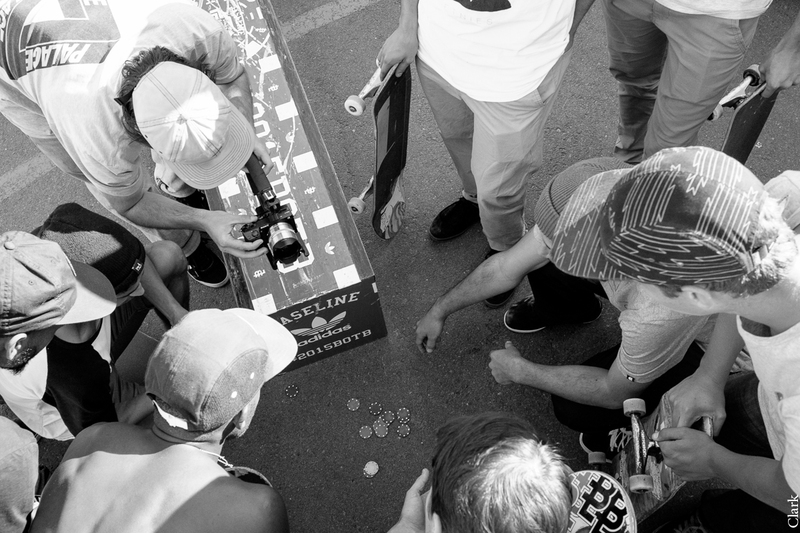 A collaboration between adidas South Africa and Baseline Skate Shop. 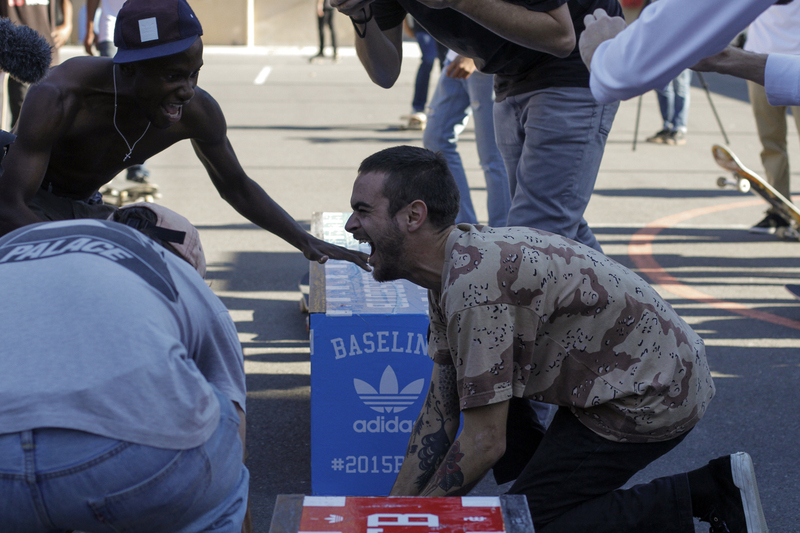 This year the battle was held at Salesians. 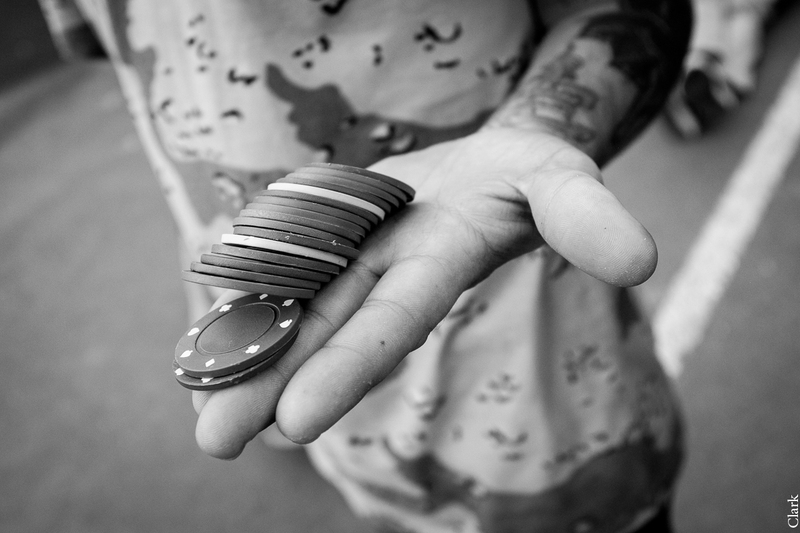 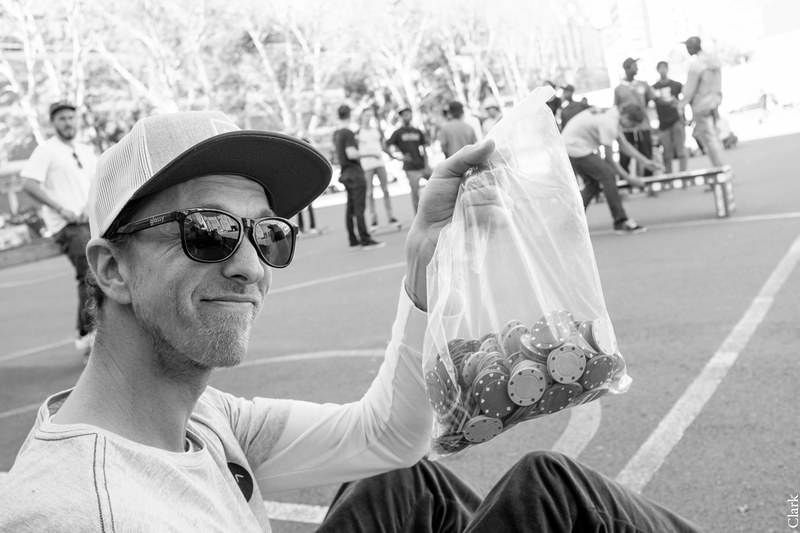 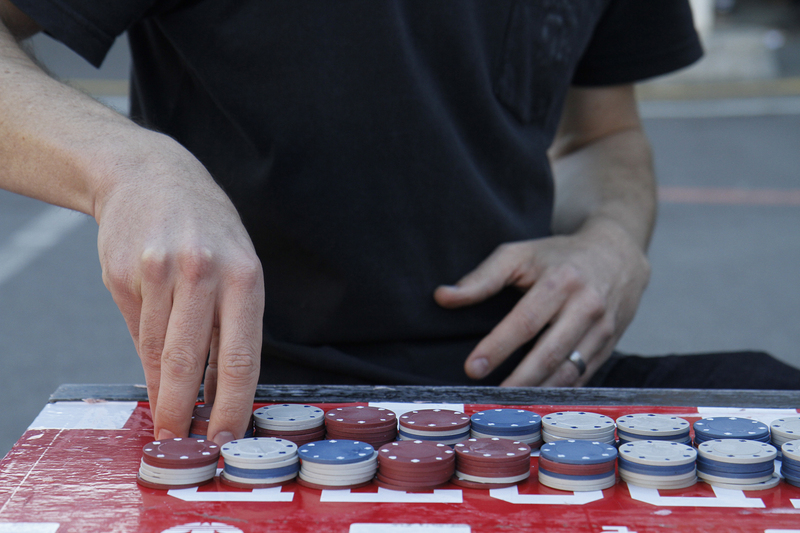 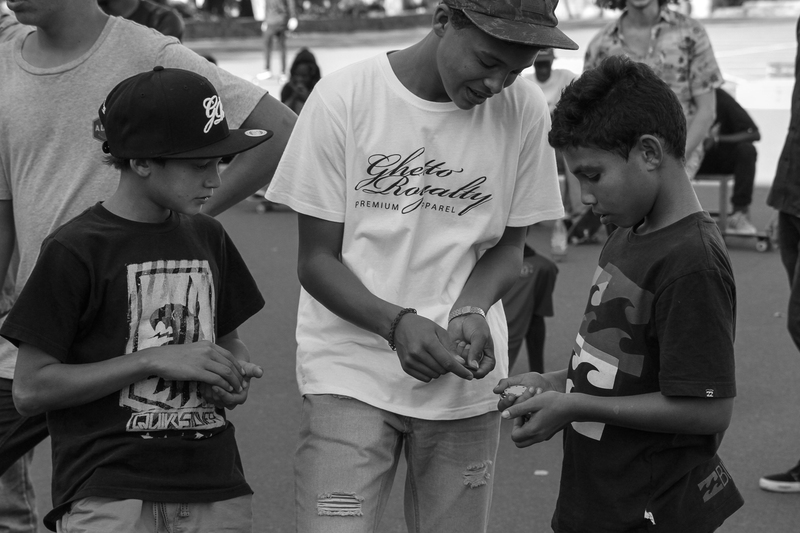 Participants were given chips to place bets on tricks. 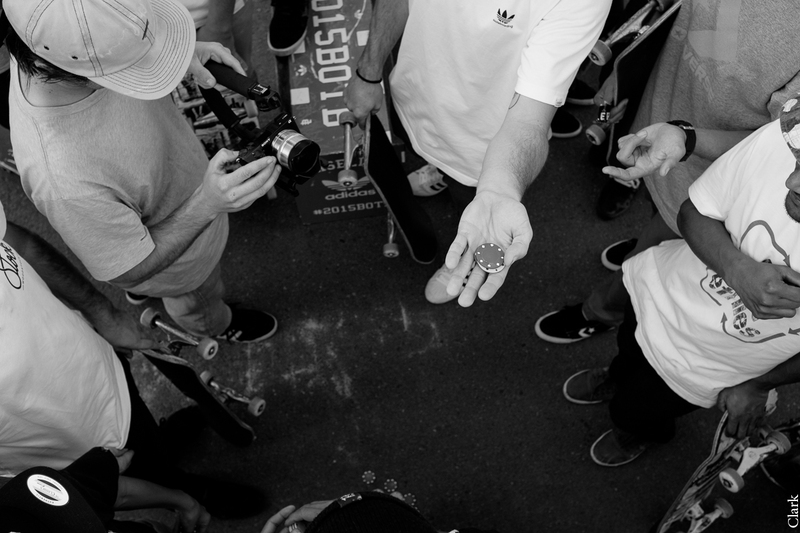 You do a trick and you earn, you miss a trick and you lose!